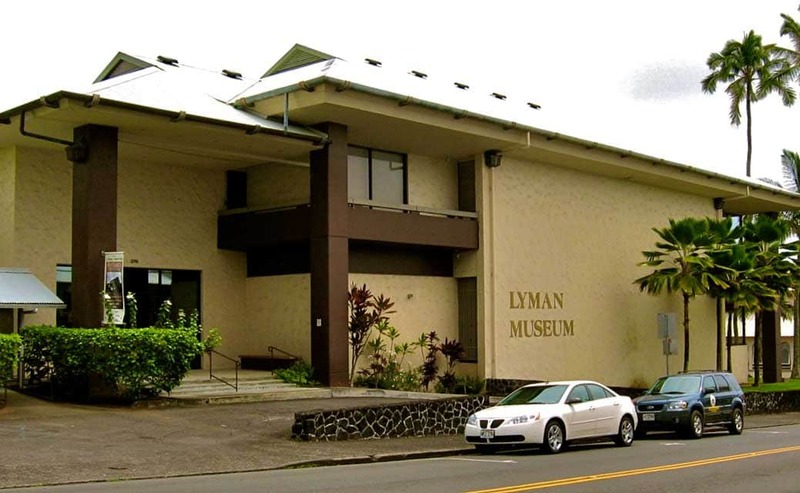 The Lyman Museum gives a good bite-sized story of the island of Hawaii and its culture. The staff is well educated, and there is a good selection of videos. The Lyman family home next door has the story of Hawaii’s education and is included in the museum ticket. 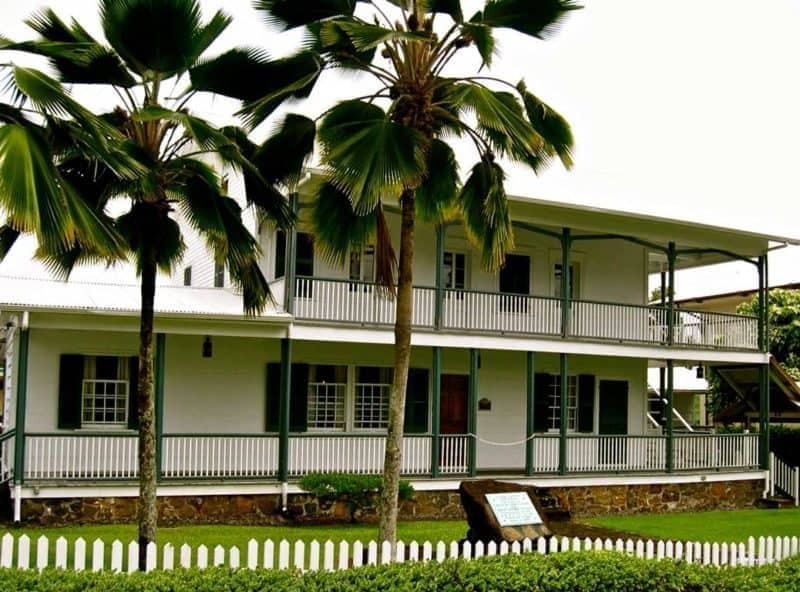 Visitors touring the two facilities can see the old Mission House and life as it was 150 years ago, as well as state-of-the-art exhibits on many aspects of Hawaiian natural history and culture. This is a great place to visit with kids on a rainy day in Hilo. If you want to give your visit to Hawaii a solid cultural backing, have a look at the museums on the Big Island. The Smithsonian-affiliated Lyman Museum began as the Lyman Mission House, originally built for New England missionaries David and Sarah Lyman in 1839. Nearly 100 eventful years later, in 1931, the Museum was established by their descendants. 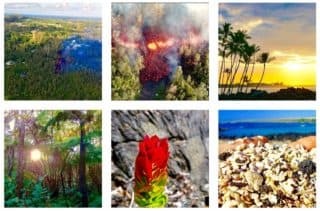 It tells the story of Hawaii’s islands and people through its exhibits on Hawaii’s volcanic origins, flora and fauna found nowhere else in the world, Hawaiian culture, and other ethnic groups that have shaped the unique society of Hawaii today. It houses a superb collection of artifacts, fine art, and natural history exhibits as well as an archives, special exhibitions and a gift shop. The Lyman Mission House, next door to the Lyman Museum, was build in the 1830 by missionaries David and Sarah Lyman. It is the oldest standing wood structure on the Island of Hawaii and one of the oldest in the State. It features furniture, tools, household items and artifacts used by the Lymans and other early missionary families. This mission house can only be visited as part of a guided tour (11:00 a.m. and 2:00 p.m). This docent-guided tour of the Mission House will convey a sense of what it meant to live 5000 miles and a 6-month journey away from your original home and family in a house without electricity or running water. You will learn what it was like to settle in a location with a decidedly different language and culture from your own, while being driven by a sense of duty to bring Christianity and Western-style education to the Hawaiian people. The lyman museum is opened from Monday to Saturday between 10:00 am and 4:30 pm, The Mission House Tours are given Monday – Saturday at 11:00 am and 2:00 pm. The Lyman Museum an Mission house are minutes away from downtown Hilo, at the corner of Haili street and Kapiolani street. 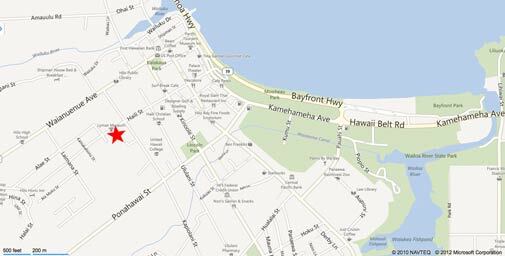 You can find them at 276 Haili Street, Hilo, Hawaii 96720 or call +1 808 935 5021. Lyman Museum and Mission house website.